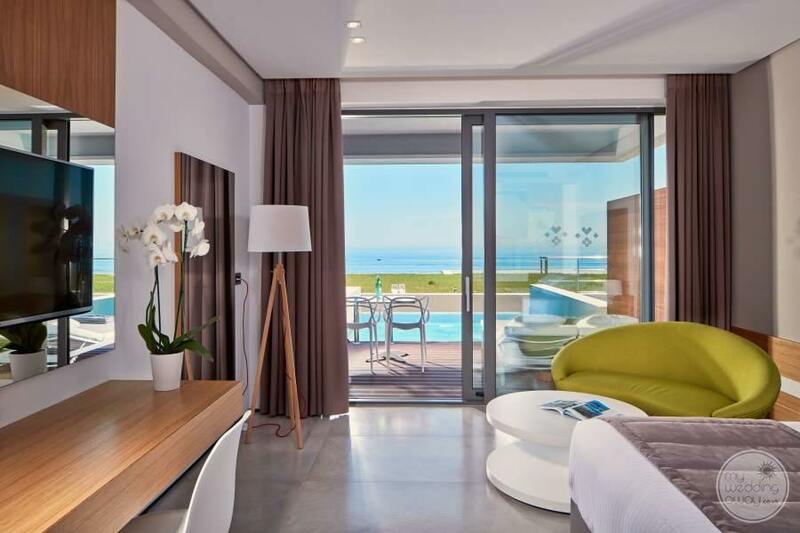 The Lesante Blue Hotel is a seriously chic hotel, surrounded by nature and spectacular views of the ocean. 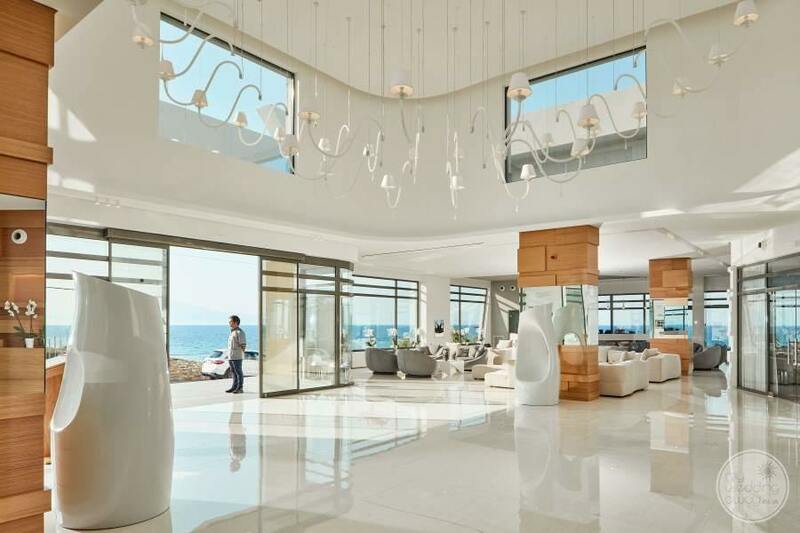 From the moment you step inside, you’ll experience a feeling of quality, luxury and tranquillity that is often missing at other resorts. 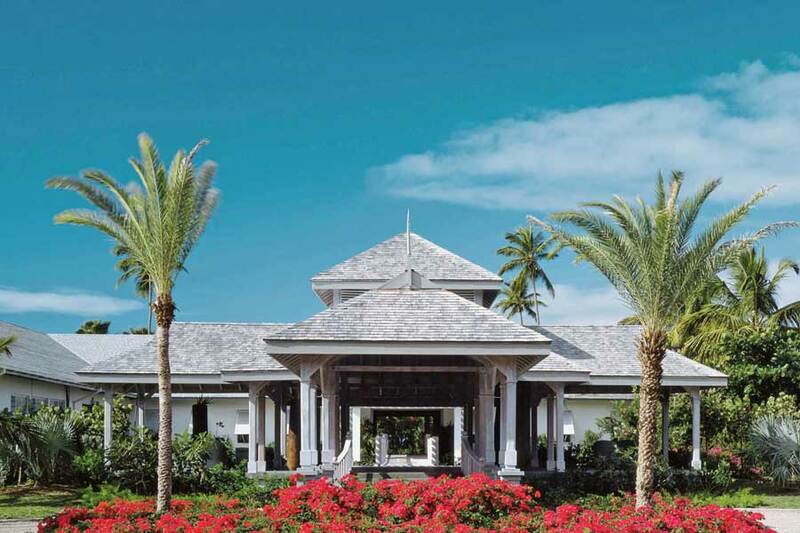 With an ‘all about you’ ethos, this boutique resort offers a truly one-of-a-kind experience. Here, you can expect to be pampered and indulged. What better way to start your married life? 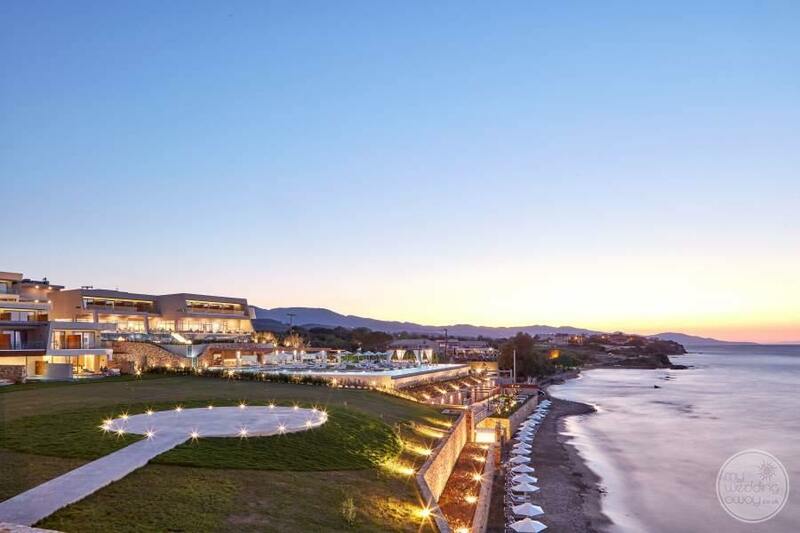 Newly built in 2017, the Lesante Blu is the only hotel in all of the Ionian Islands to be a member of the ‘Leading Hotels of the World.’ The resort Boasts private pools, an adults-only policy, state-of-the-art suites and discreet staff. 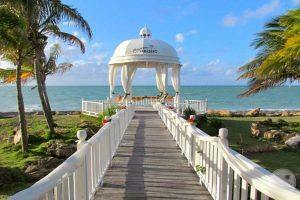 This sophisticated resort offers a vacation experience that tailored to romantic couples. If you can bear to leave the serenity of the poolside, we recommend a trip to the spa. Here a carefully selected array of treatments will relax, recharge and renew you. Private sessions and VIP rooms, perfect for ‘his and her’ treatments, will allow for precious time spent with your loved one. 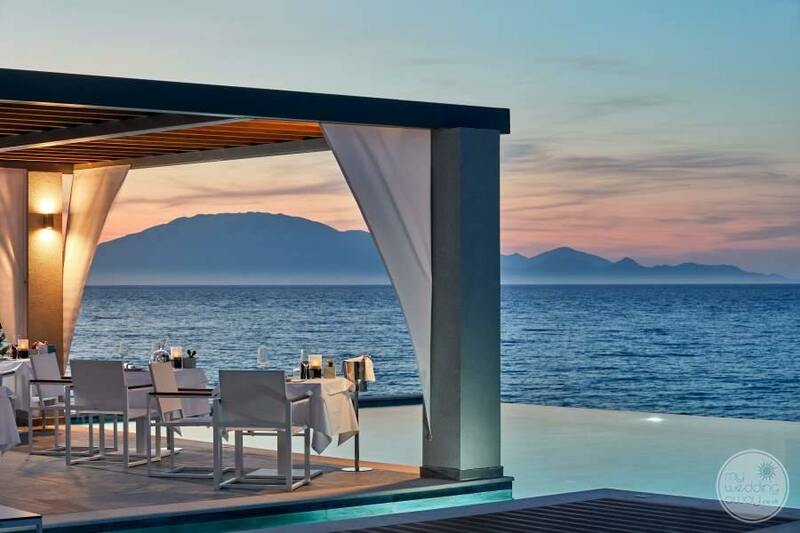 Here, you will find three delightful restaurants: one by the pool, the a la carte and the main restaurant. The dedicated chefs prepare delicious choices inspired by Mediterranean and Greek cuisine, adding an exciting twist that elevates traditional recipes to fine dining. 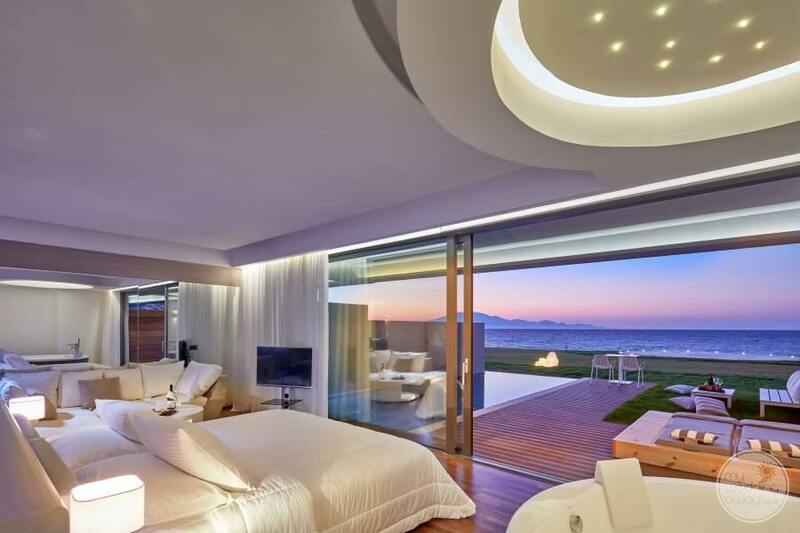 The property is an all-suite resort where every accommodation benefits from a spectacular sea view. 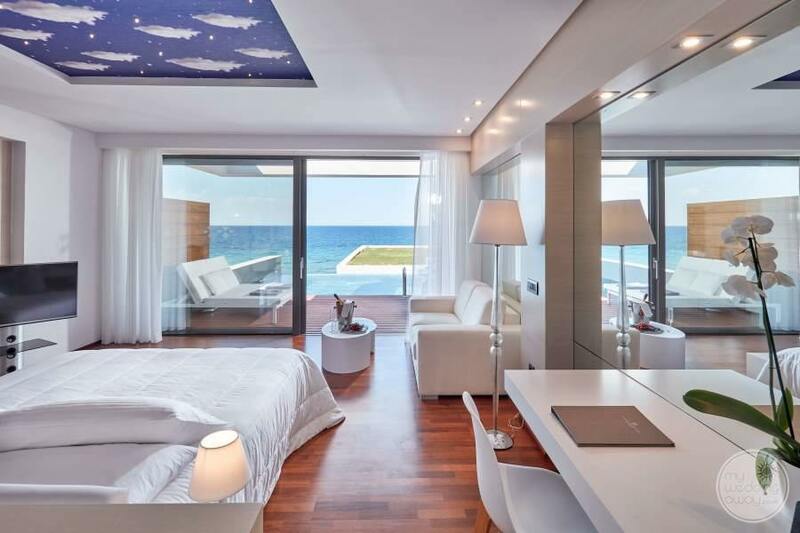 We love that the rooms are light and airy. Cool shades, smooth wooden floors and heavy linens ensure that the sense of luxury continues within. In addition to the central pool, the Lesante Blu boasts 46 individual swimming pools. These allow couples the utmost intimacy upon their private terrace. 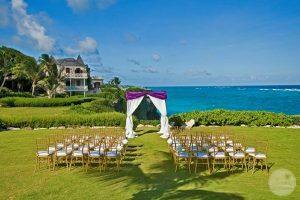 The Lesante Blu’s spectacular grounds create the perfect backdrop for both intimate gatherings and lavish affairs. Whether you dream of a sophisticated garden ceremony, a barefoot venue at the beach or an elegant celebration in the stunning ballroom, the wedding experts will be proud to make your wedding vision come true, exactly the way you dreamed it. Exceptional service, exquisite menus and gorgeous surroundings, create an unparalleled experience that you will cherish for years to come.